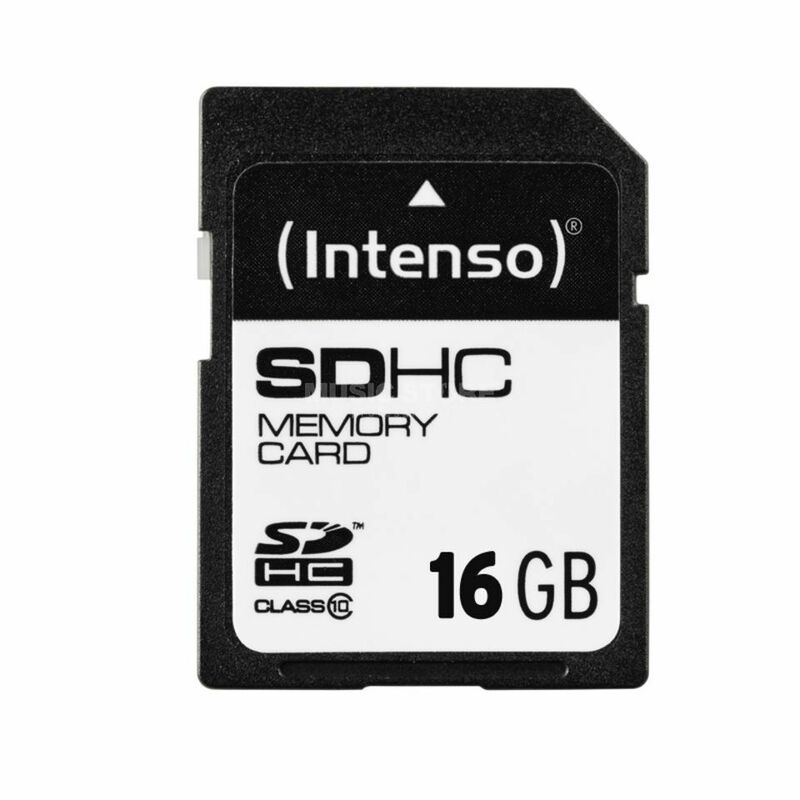 The Intenso 16GB SDHC Card is designed for DSLR and high end video cameras. This class 10 SDHC card provides very fast data transfer speeds with a minimum write speed of 10 MB/s. The card is optimised for Full HD, 1080p video and allows you to capture and save every moment in all its glorious detail. The higher write speeds minimise buffer-lag making it ideal for burst shoot mode and assures quick reaction time when used in cameras and camcorders.